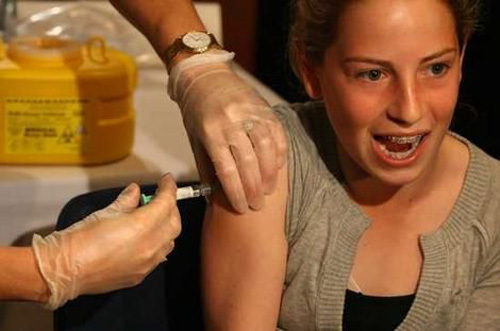 The HPV vaccine is the first in the history to be expected to prevent a cancer. I research about it since 2008 and so far, nobody could convince me that this intervention is effective, safe and appropriate. Il primo vaccino della storia per prevenire un cancro – il tumore al collo dell’utero. Il vaccino contro il Papilloma Virus (HPV), é consigliato alle ragazze dagli 11 anni. Eppure questo tumore si può prevenire con controlli regolari dal ginecologo e nei paesi sviluppati é diventato un cancro raro. Studio la questione dal 2008 e nessuno è riuscito a convincermi che questo vaccino sia efficace, sicuro ed appropriato. It was supposed to save us all from the pandemics. The Cochrane Collaboration and BMJ have discovered that Tamiflu is far from being effective and bear important side effects. 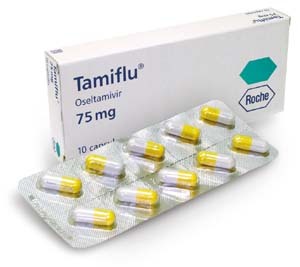 The Tamiflu Saga in a 56 Minutes long investigative documentary shot in Japan, Italy, UK and Switzerland. 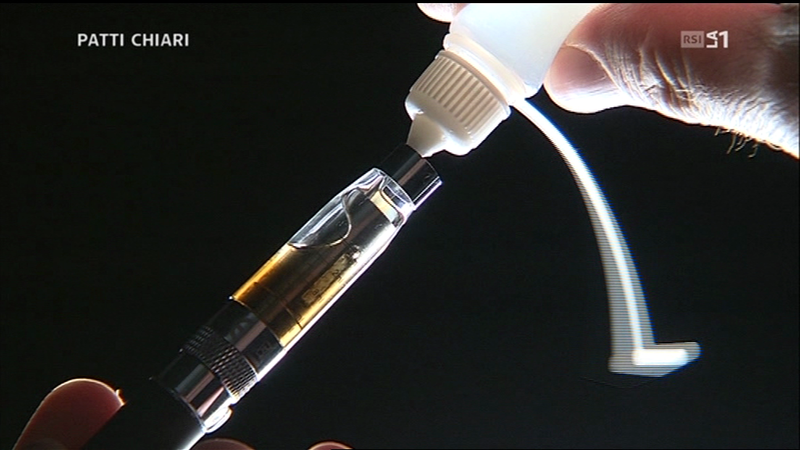 Everything you always wished to know and never dared asking about the electronic cigarette. From its chinese inventor to the business of e-cig aromas, did you know that most of users are heavy smokers trying to quit? An investigative documentary to demistify media reports and public health authorities bizarre assessment. Scaduto! Davvero? / Expired! Really? Can we trust the expiry dates? Not really. Most of them are rather conservative – as soon it’s manifactured, contains sugar or chemical substances, your canned food might well be fine to be eaten years after that stamp on the package. Also yogurt, experts know it: it’s absolutely safe weeks longer then stamped. And what about drugs? The US Army knows it well, some of them are safe and effective even after 20 years. 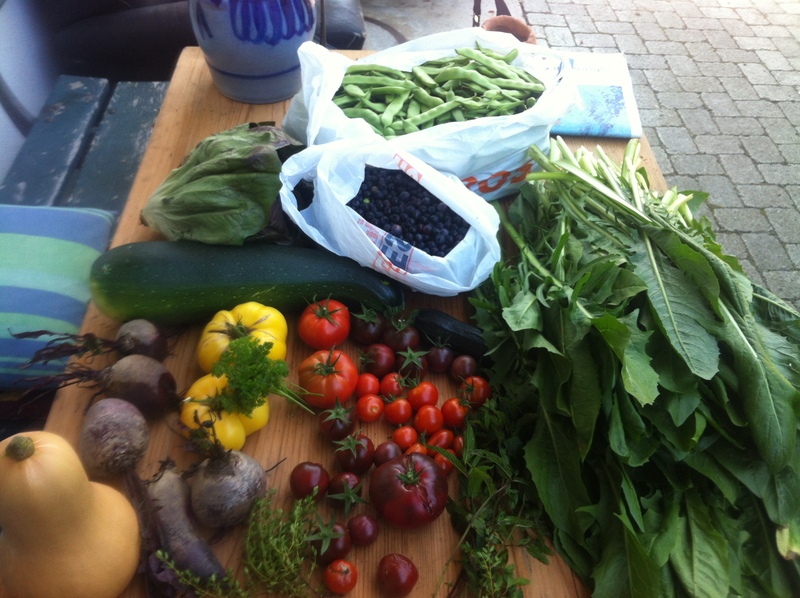 Investigative reportage on the mysteries of shelf life. In Italian.